Avesta Housing is a nonprofit affordable housing provider with 45+ years of experience as a leader in affordable housing development and property management in southern Maine and New Hampshire. We are headquartered in Portland, Maine and currently have 87 properties, more than 2,400 apartments, and two assisted-living facilities in our portfolio. Our mission is to improve lives and strengthen communities by promoting and providing quality affordable homes for people in need. We are focused on five areas of affordable housing: advocacy, development, property management, senior/assisted living, and homeownership. 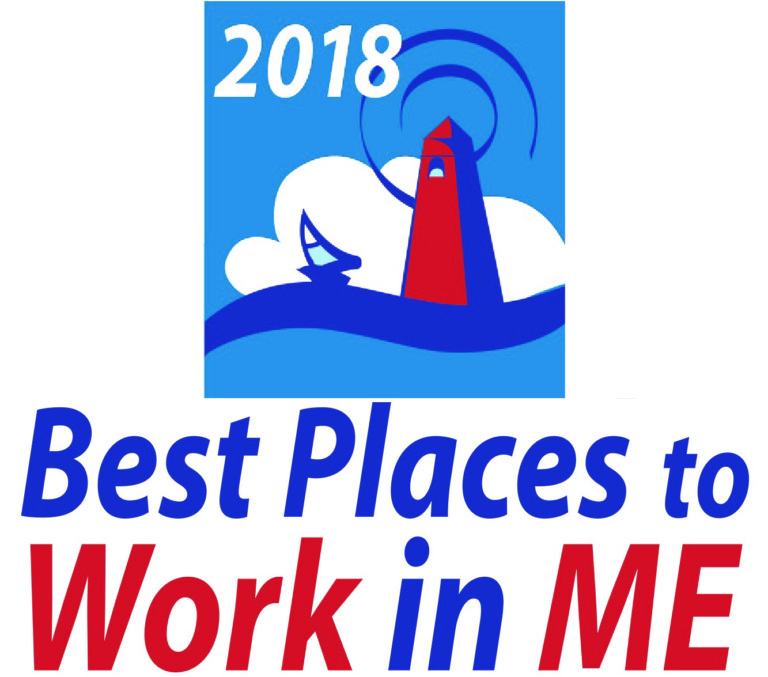 Avesta Housing receives a Best Places to Work in ME designation. 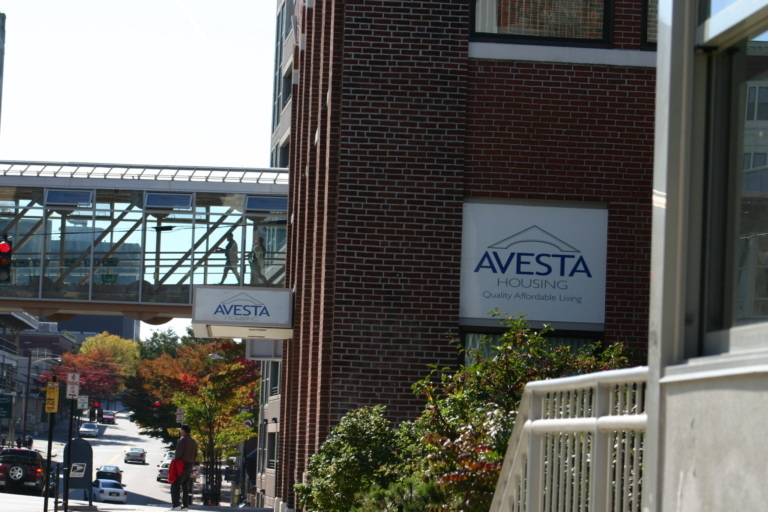 Following the partnership with Seventy-Five State Street, Avesta Housing staff grows to 255 people. This is a far cry from the initial staff of three in 1972. 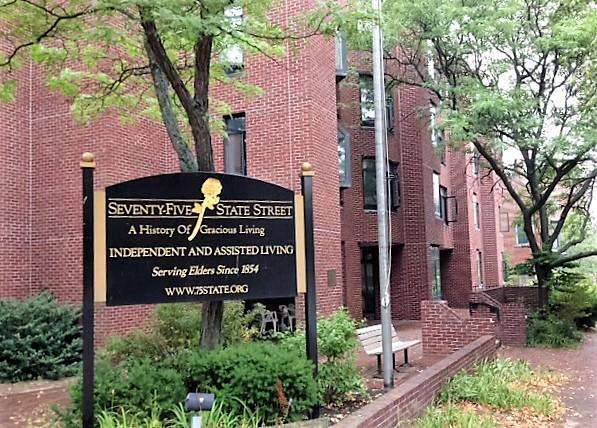 Avesta Housing partners with Seventy-Five State Street in support of Maine seniors. 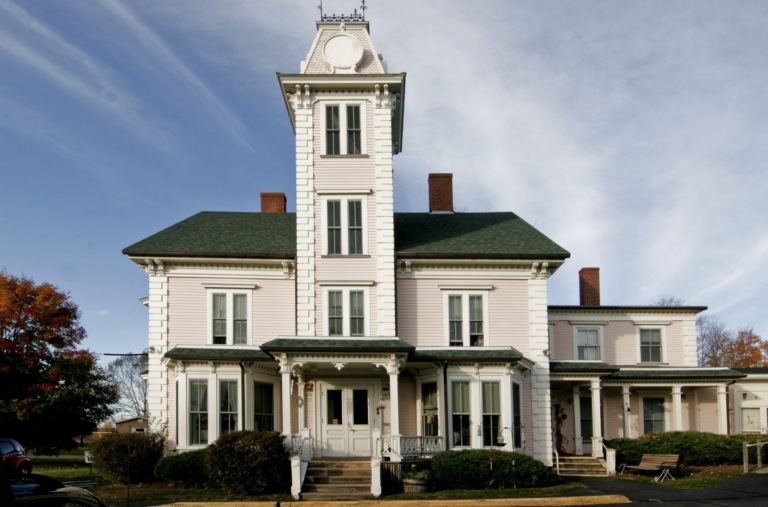 Seventy-Five State Street was founded in 1854 and is an independent- and assisted-living senior community nestled in the West End neighborhood of Portland, Maine. Following the success of Logan Place, and Florence House, Avesta partners again with Preble Street to develop Huston Commons, the third Housing First community in Portland, Maine. Bayside Anchor, a mixed-income, mixed use property in the East Bayside neighborhood of Portland, Maine, is completed. Bayside Anchor is Avesta’s first Passive House designed building. 409 Cumberland wins Affordable Housing Finance magazine’s Editors’ Choice Award. 409 Cumberland wins Charles L. Edson Tax Credit Excellence award for Green Development. 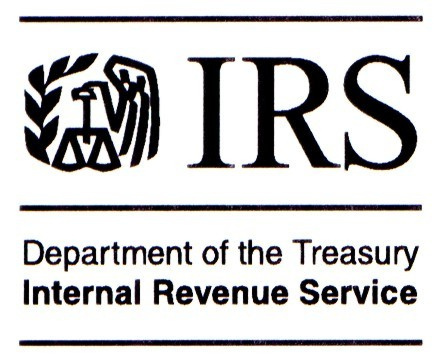 Avesta develops its first tax credit property in New Hampshire, 1 Meeting Place in Exeter, NH. Avesta Housing staff grows to 100 people. This is a far cry from the initial staff of three in 1972. Avesta joins Housing Partnership Network (HPN), a member-driven business collaborative of nearly 100 of the leading housing and community development nonprofits in the country. HPN was founded in 1992 as a new breed of entrepreneurial nonprofit that combines social mission with private enterprise to develop solutions to the most challenging problems facing our country. Oak Street Lofts wins Charles L. Edson Tax Credit Excellence award for Green Housing. 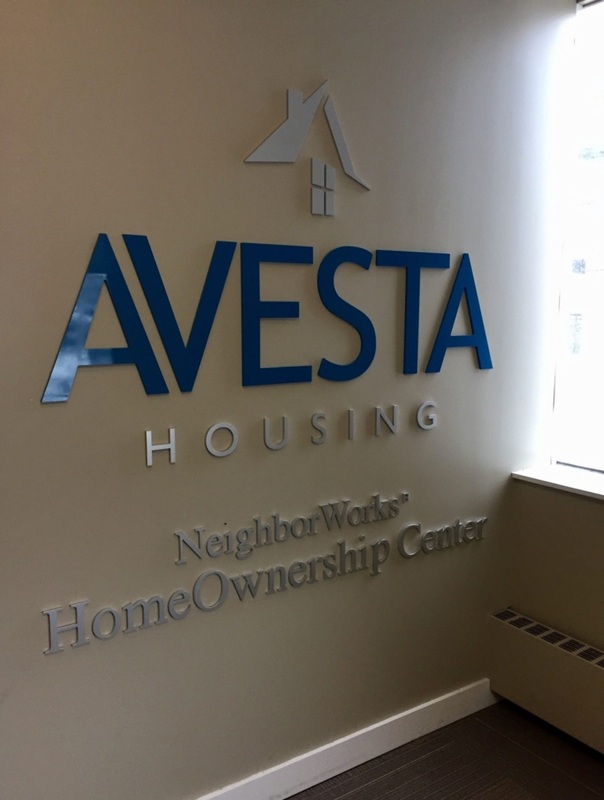 Avesta opens the Avesta NeighborWorks HomeOwnership Center (HOC) in order to provide education and free counseling services for Mainers who are trying to improve their financial health. 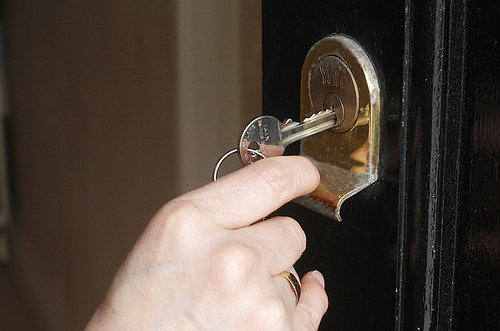 The HOC’s initial areas of focus are home buyer education and foreclosure prevention counseling. 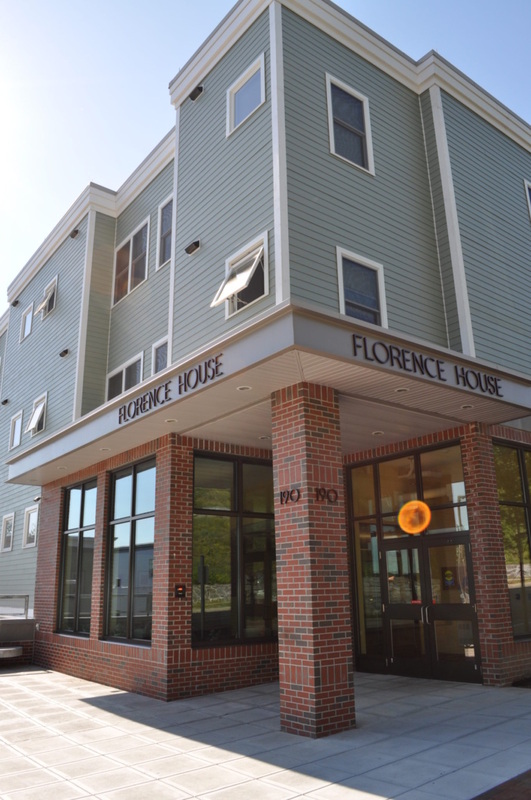 Following the success of Logan Place, Avesta partners again with Preble Street to develop Florence House, the second Housing First community in Portland, Maine. Florence House provides safe, supported permanent housing to women who have experienced persistent homelessness. HUD Secretary Sean Donovan, Senators Snowe and Collins, U.S. Rep. Pingree, and Governor Baldacci attend the grand opening. Avesta joins the national NeighborWorks® America network, which is comprised of 250 nonprofit housing organizations throughout the country. 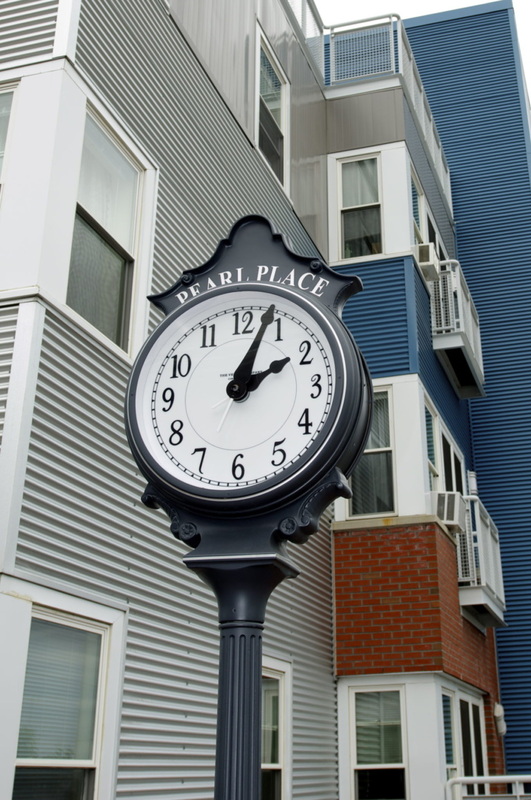 Avesta develops Pearl Place I in Portland, Maine. Pearl Place receives Avesta’s first LEED certification. 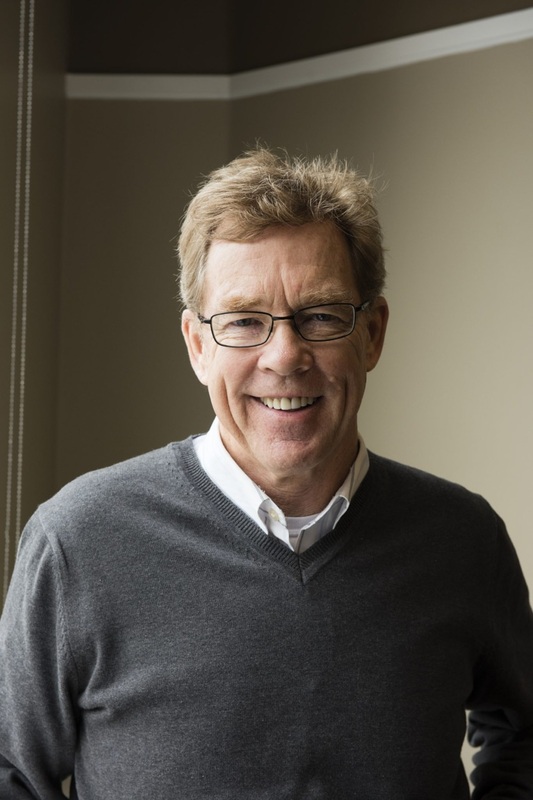 Avesta established The Mike Yandell award, an annual award recognizing an individual or organization for their service and dedication to the affordable housing industry. 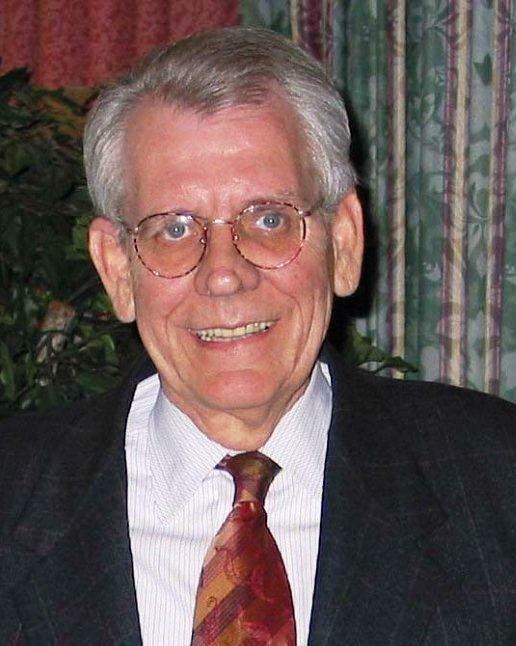 The award is named for the late Mike Yandell, a former Avesta Housing board chair and former Gorham Savings Bank President. 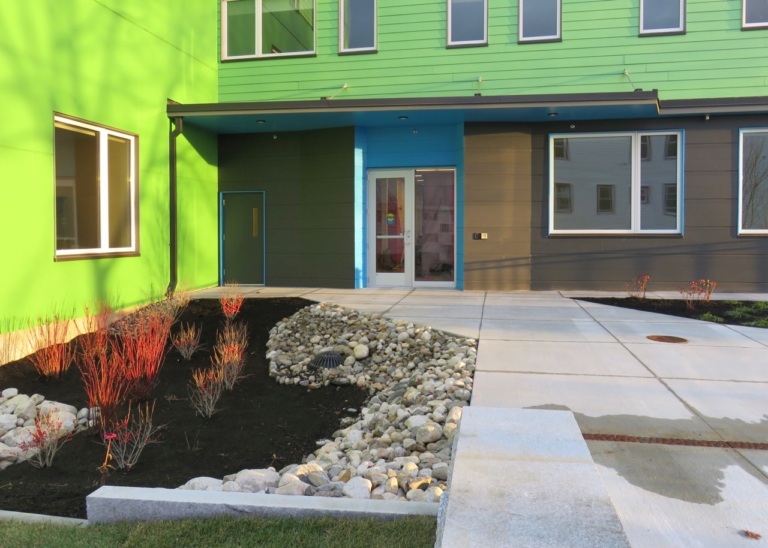 In partnership with Preble Street, Avesta develops Logan Place, the first Housing First community in Portland, Maine. Logan Place provides efficiency apartments and 24-hour on-site support for adults who had been persistently homeless. Avesta develops Unity Gardens in Windham, Maine. Unity Gardens represents a unique funding structure consisting of HUD 202, RD, and LIHTC financing. York-Cumberland Housing moves headquarters from Gorham to Portland. The move was prompted by a desire to be closer to where affordable rental housing challenges existed. 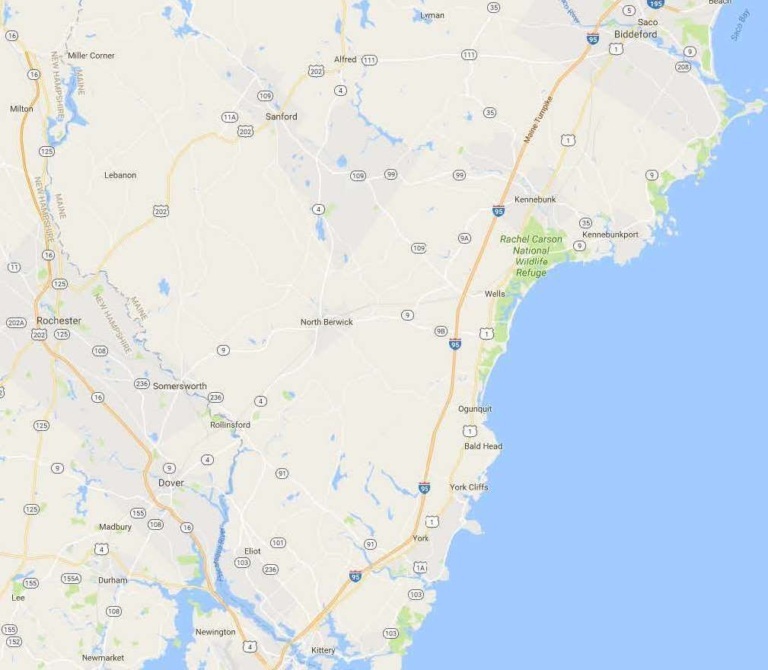 York-Cumberland Housing changes its name to Avesta Housing as a way of reflecting the organization’s growing geographic reach. 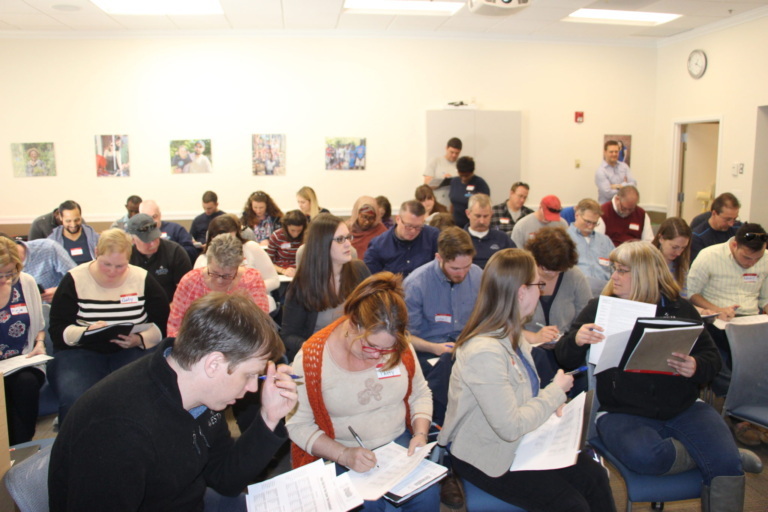 York-Cumberland Housing works with diverse partners to form Southern Maine Affordable Rental Housing Coalition, which would later become Maine Affordable Housing Coalition (MAHC). Dana Totman is named President & CEO of York-Cumberland Housing. Totman is the fourth executive to lead York-Cumberland Housing. 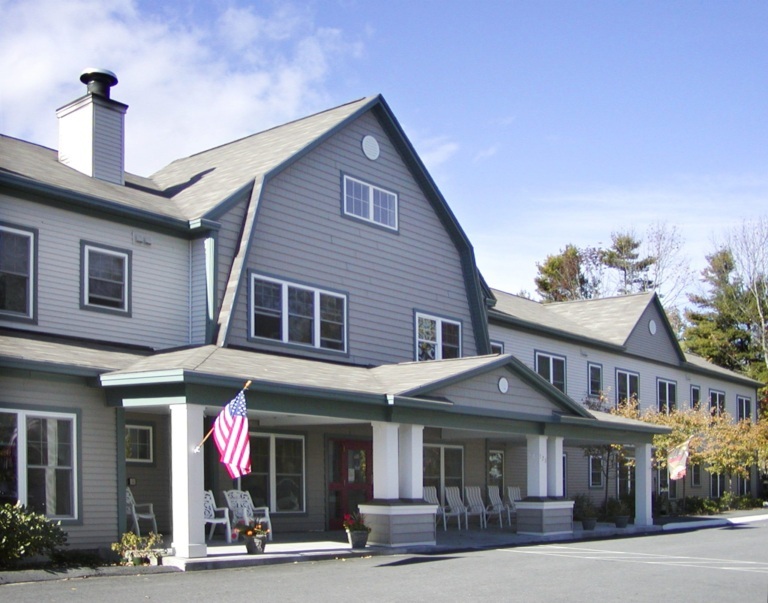 York-Cumberland Housing develops its second residential care community, Inn at Village Square in Gorham, Maine. 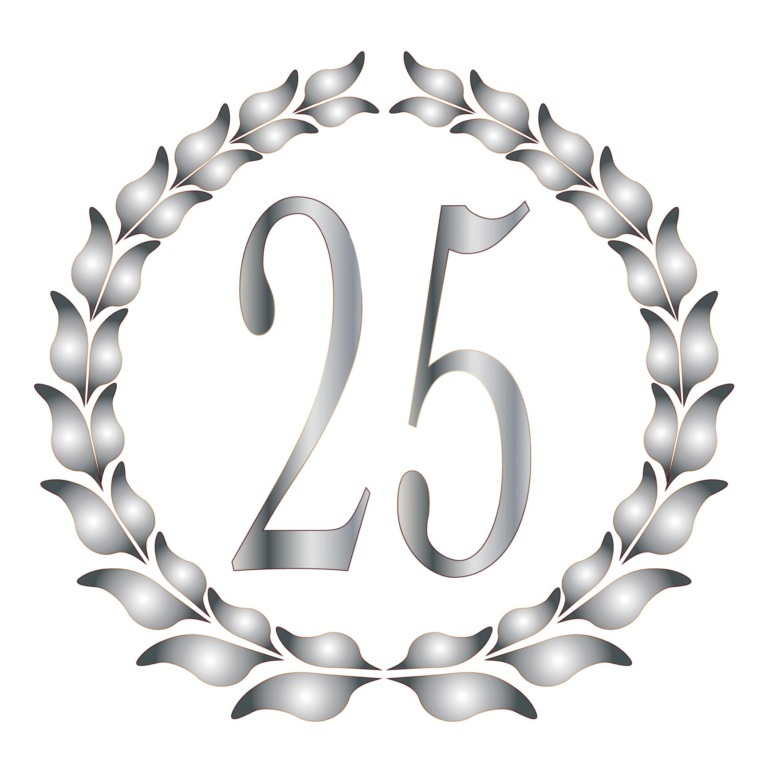 York-Cumberland Housing celebrates its 25th anniversary. York-Cumberland Housing takes ownership of its first residential care facility. 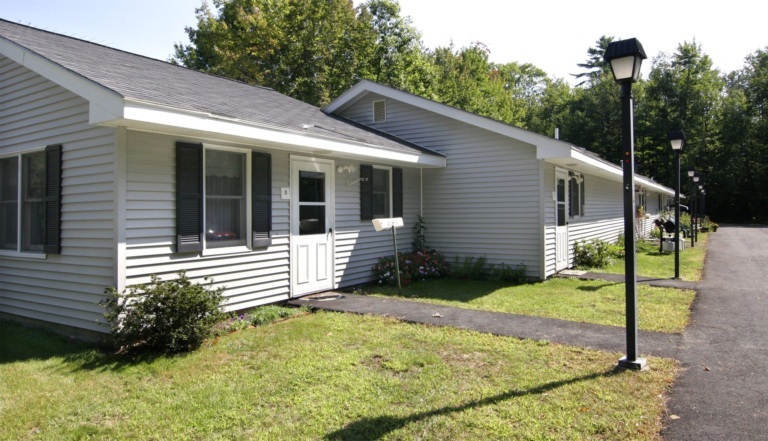 York-Cumberland Housing develops its second homeownership development, located in Gray, Maine. York-Cumberland Housing constructs its first homeownership development, which is located in Saco, Maine. York-Cumberland Housing develops its first property using Low Income Housing Tax Credits (LIHTC). York-Cumberland Housing assists in the creation of seven new developments. Prescott Heights in North Berwick, Maine becomes the 40th development through the efforts of York-Cumberland Housing. 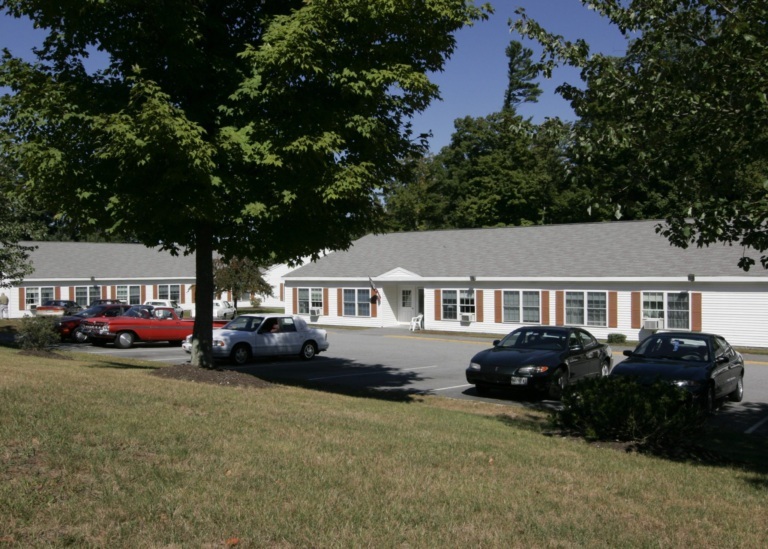 Ridgewood, a senior development, is developed in Gorham, Maine, and York-Cumberland Housing relocates its offices next door. 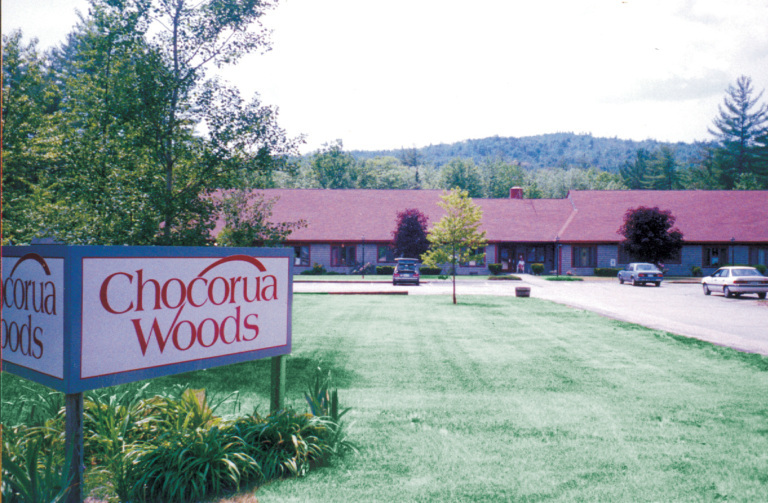 York-Cumberland Housing acts as a development consultant on its first-ever New Hampshire project, Sonata Chocorua Woods in Chocorua. York-Cumberland Housing produces four senior developments. 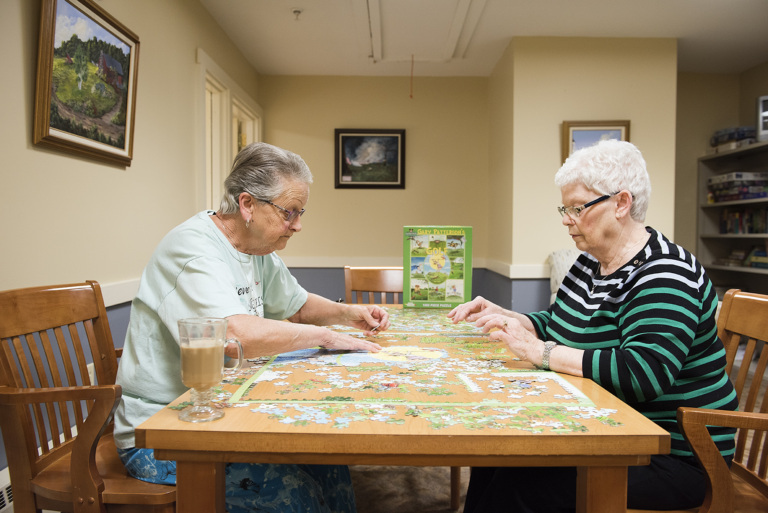 York-Cumberland Housing creates five new senior developments in four southern Maine towns. 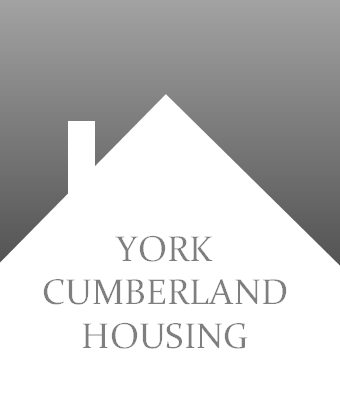 York-Cumberland Housing Management Corporation is incorporated. 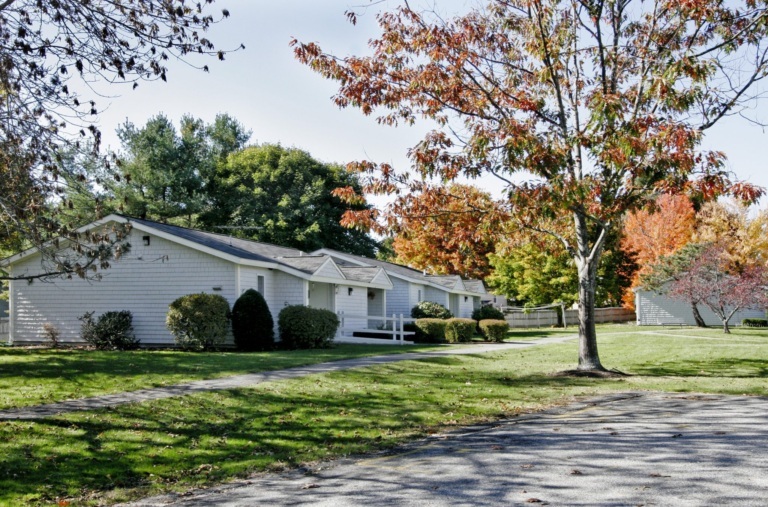 York-Cumberland Housing develops Golden Village in Saco, Maine. 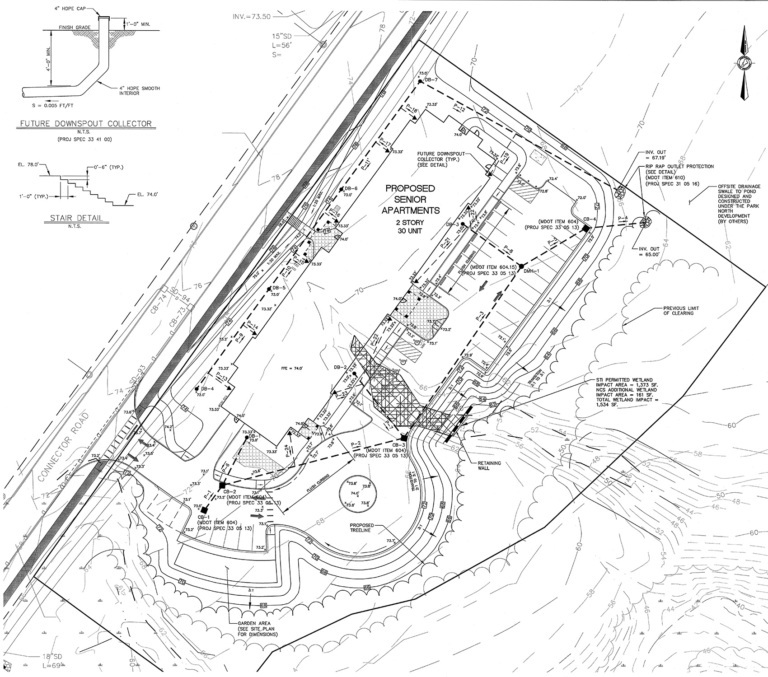 York-Cumberland Housing develops its first affordable housing property, 30 Birch Lane in Gorham, Maine. Two Maine Community Action agencies join together to focus on affordable housing problems. With a staff of three and shoestring budget, York-Cumberland Housing Development Corporation is born. Learn more about how Avesta and our staff are being recognized for leading the way.